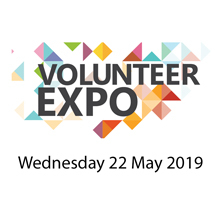 Connects people with volunteer positions in not for profit organisations throughout the Northern Beaches Council area. We coodinate the Carers and Multicultural Carers support groups and run information courses, education workshops and events throughout the year. The Community Connect Gardening Program assists people in the Northern Beaches Council area who are frail, aged or who have disability. Our Targeted Early Intervention (TEI) program aims to improve and strengthen parent and family support networks by offering assistance in relation to various issues that families may encounter. The highly skilled and experienced business volunteers and qualified staff in our business unit can help smaller community organisations in areas of governance, fiscal and strategic planning, financial management and control and cost effective marketing.